Can anybody shed any light on what this is? 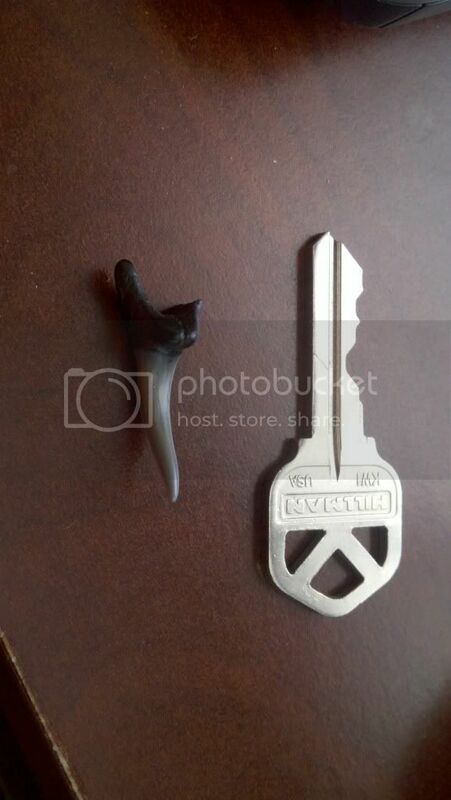 It was given to me by a friend who said he found it on a West Florida beach. 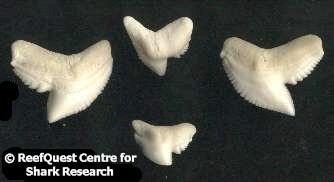 Fossil Tiger shark tooth, or at least, that's what I've always understood them to be. I used to collect them along the beaches in FL. 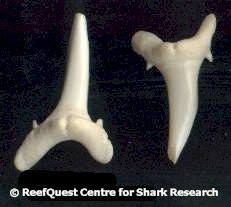 You'd find ones like those that are real pointy and also find the wide, triangle-shaped teeth with sawtooth edges from other types of sharks. Pretty easy to find if you go on a calm day and walk right in the surfline where it is washing on the beach. Once my friend showed me what to look for, they were easy to spot. I still have a jar of them I collected on the FL beaches. The beach north of St. Augustine used to be a great spot to collect because hardly anyone went there. Thank you! I've looked at dozens of pictures and only could find the flat, saw blade style. I added "tiger" to the search and found pics just like this. Thanks again. Not a Tiger, but a Sandtiger. Close enough for Govt. work! lol! Thanks again guys. Which apparently is also called a grey nurse shark in other areas. Whatever it is, it is a cool find!!! My kids would loooooove to find shark teeth on the beach! In Venice, FL you used to be able (15 years ago) to walk down the beach and in an hour you'd easily collect 10, if not 30 similar teeth in a number of shapes and sizes. Well they finally had to pump new sand up on the beach due to erosion, and last time I checked now you only found 1-2 a trip. Guess this means they were washing out of the existing beach sand, not up onto it? Looks good though! 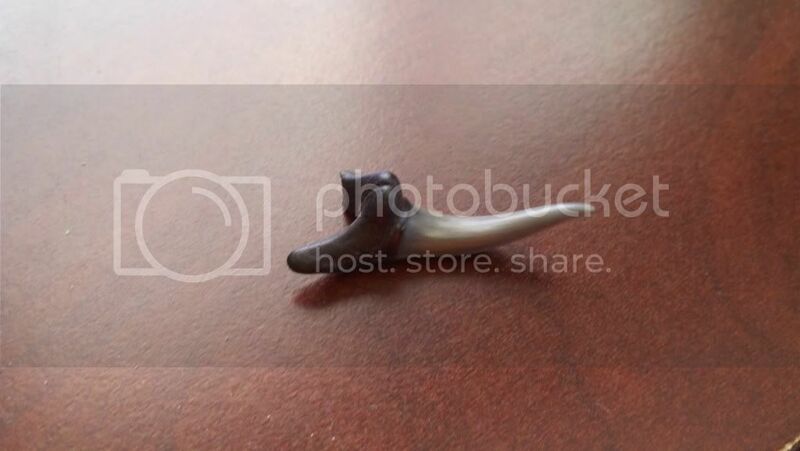 A tooth out of my ex's mouth. Mako look just like that as well. I used to go there 25 years ago and like you said we would collect a whole mess of them. Two years ago I took the kids and we could only find a few very small ones. I saw a guy out in the water about 100 yards off the beach with some old school type dive equiptment, he had some nice ones. He said the only way to get the good ones now was to be able to stay under and find them.